LONG LET. Beautifully presented throughout this contemporary 1 bedroom flat offers spacious accommodation throughout and a fantastic mezzanine level. 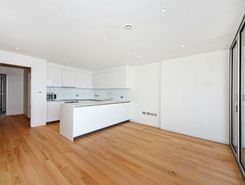 This stylish, modern apartment, has been renovated to a very high standard. 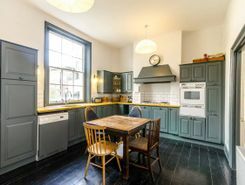 The property offers two large double bedrooms with an en-suite bathroom that includes a roll top free-standing bath and separate shower, as well as a second bathroom with rain shower. Available unfurnished only. LONG LET. 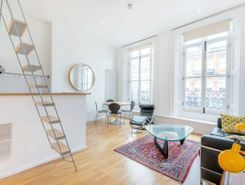 This stunning second floor studio flat in the heart of Hampstead offers ample living space with stylish décor, wood floors and a contemporary bathroom. SHORT LET. 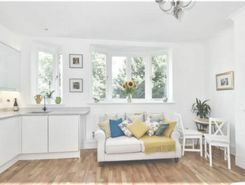 A stunning three bedroom maisonette offering beautifully presented and spacious accommodation finished to a high standard, a large eat-in kitchen, well proportioned bedrooms, a roof terrace and a superb location. LONG LET. 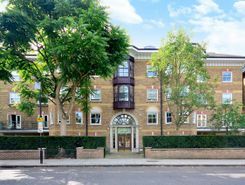 Set on a prestigious street in Primrose Hill, this stunning two bedroom, first floor apartment offers beautiful interiors, a kitchen with an arched window and a wonderful location. LONG LET. 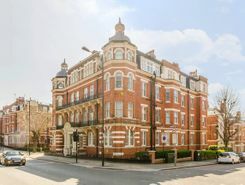 Set within a grand mansion block moments from excellent amenities and transport links, this superb three bedroom flat offers ample living space with modern décor and an en suite master bedroom. LONG LET. 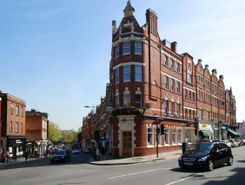 A just-refurbished four bedroom apartment located within Palm Court, an imposing period conversion moments from Hampstead and Swiss Cottage. 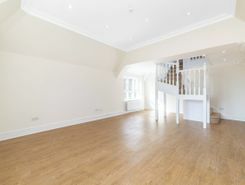 Featuring bright interiors finished to an exceptional standard throughout. LONG LET. 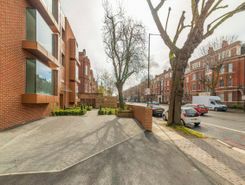 A wonderful two bedroom apartment situated on the first floor of a cutting edge development boasting modern interiors throughout and a desirable Hampstead location. 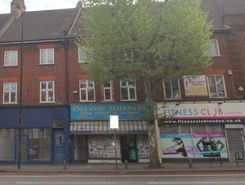 A1 Retail for rent on Finchley Road, West Hampstead, NW3. The retail space is set over the ground floor and covers approxima 832 sq. ft.